Currently, I am a mom of a senior, a freshman, and a 4th grader, and a wife of 20 years. Likewise, I am passionate about cooperating with God’s will in the impromptu petitions of lay ministry work, saying yes more often than not, to what is being asked . 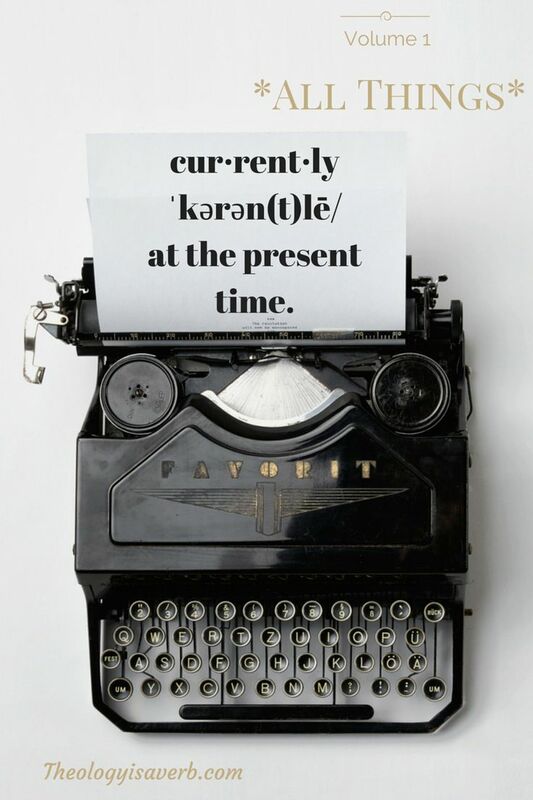 And if that wasn’t madcap enough, I am finishing up my last two semesters of my Master’s Degree at Loyola, with my field education this fall and my thesis in the spring. So, I guess that it would appear (only wish I could properly convey the irony) that I thrive on chaos! 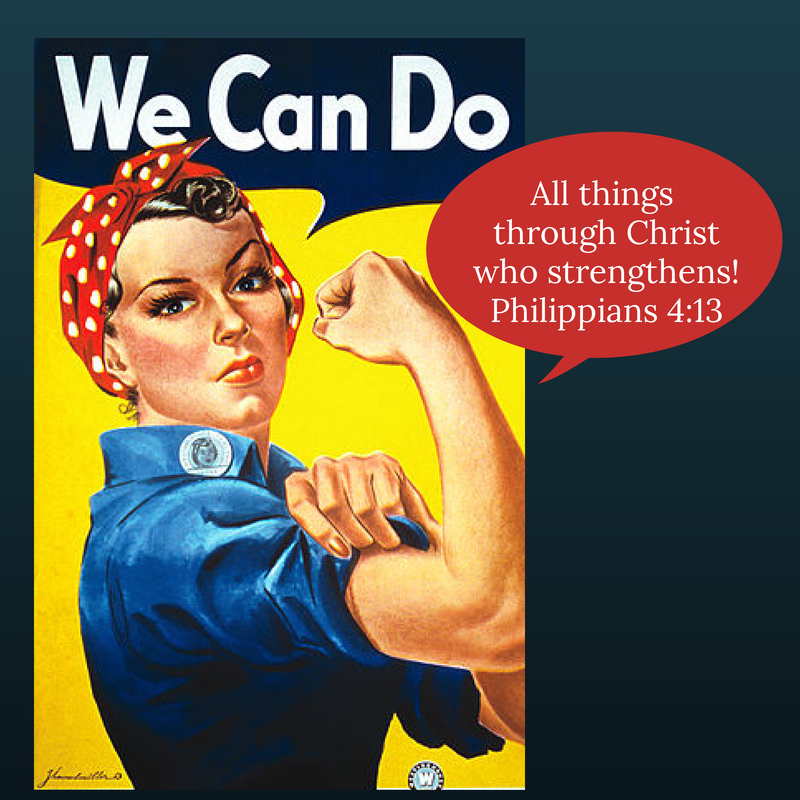 Thinking about, more and more the necessity for dynamic women’s ministry. Often placing ourselves last on the family totem pole, there is such an overwhelming need for us as women of faith to practice self care spiritually, as well as, physically. It is something that we need to seek to provide in our parish, and what we need to seek for ourselves. Whether it be a retreat, daily mass, adoration, mom-and-me mornings, or outings/pilgrimages as a group it is essential to nourish ourselves within. 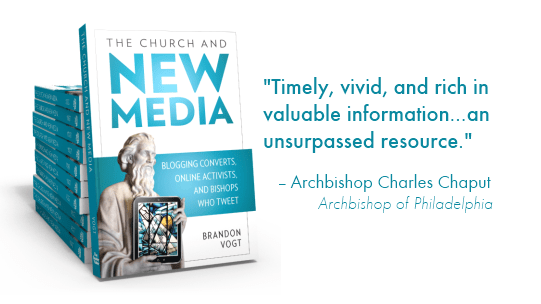 Reading, The Church and the New Media by Brandon Vogt. Can I simply say how very thankful that I placed this as a part of my learning syllabus?! Clear, concise, and truly entertaining it is a must read as Catholics in this age of social media. We have been given new tools in our tool belt to equip us to help draw our communities together, while also reaching out to those new to the faith. It’s as easy as a Spirit led tweet, retweet, or Facebook message, picture or song. Will you join me? Working on, a new compilation of contemporary Christian music that can be used for sacramental retreats, in addition to the standards that we used in the past. Yet, another resource available to us now, contemporary music has the ability to speak to countless new generations of believers. Currently taking suggestions, so if you know of particular song that would fit well with a sacrament, (baptism, reconciliation, communion, confirmation, or marriage) please leave a comment below. 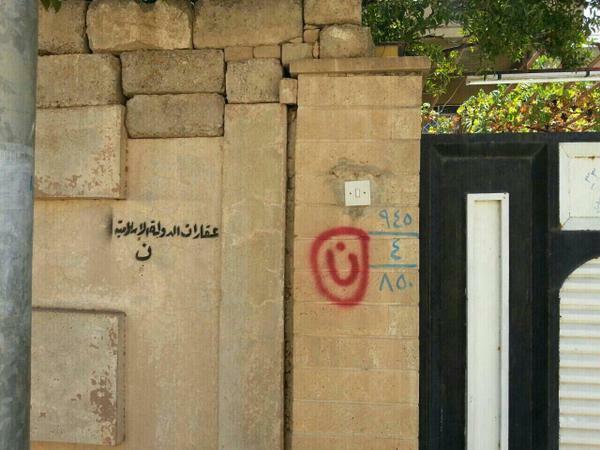 Praying For: persecuted Christians in Iraq, and throughout our world. That God moves the hearts of all to feel compassion, to pray for justice, and to work for peace. In our own nation, I pray also for the essential right, respect, and support for our children to express their faith appropriately. Thankful for this summer, for the cool mornings, bright sunnydays, and the evening ocean breeze that floats through my house. 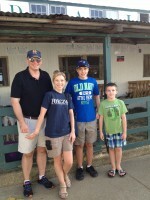 Thankful also for the down time that God has given, to stop and enjoy some much needed time together as a family. Just this past Thursday, my family and I went to the Marshfield fair, complete with carnival rides, bloomin’ onions, fried dough, and farm animals. It is a tradition that, looking back at the pictures, reminds us how incredibly special this time is together. Enjoying, the gifts of in season produce from Haymarket famers in Boston. Oh, how I will miss the freshness of the zucchini, summer squash, Portobello mushrooms, and eggplant! Excitedly looking forward to: the start of this new school year, and where God will lead our Church in another blessed year with Pope Francis! You have your hands full to put it mildly! I have to say, I am one big sucker for a blooming onion. One of my favorites! I am loving the fresh produce we have right now. The prices are so good that I’ve been contemplating blanching and freezing all the delicious fresh produce, but it just seems so time consuming!